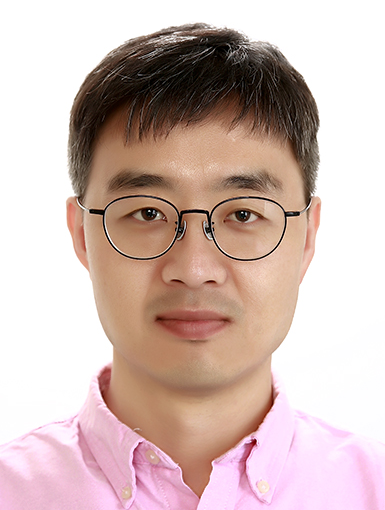 Prof. Hongsoo CHOI (DGIST, South Korea) kindly agreed to serve as Publication Chair and oversee the Journal publication after the conference. All accepted full papers (5-6 pages) presented at MARSS2019 will be submitted to IEEE for inclusion into IEEE Xplore® digital library and indexed by Ei. Additionally, the Organization Committee will select high-quality full papers presented at the conference and submit a Special Issue proposal to Journal of Micro-Bio Robotics (Springer-Nature). The Journal will evaluate the proposal and decide on publication of a Special Issue related to MARSS2019. In case of a favorable decision, the authors of selected full papers will be invited by MARSS2019 Publication Chair to submit an extended version of the conference paper (at least 25% more content) to the Journal. The Journal will then start a standard peer reviewing process, in accordance with the publisher’s regulations. Finally, if the number of accepted papers originated from MARSS2019 is sufficient, the Journal will publish a MARSS2019 Special Issue. If the number of accepted papers is too small to justify a Special Issue, then the accepted papers will be published as regular Journal submissions. Please be aware that a final decision on publication will be always made by the Journal and not by the conference. IMPORTANT: If your submission is accepted for publication in Journal of Micro-Bio Robotics (Springer-Nature), then – to avoid any Copyright issues – you will need to request a permission from IEEE to re-use contents of the conference paper. After your conference paper has been included into IEEE Xplore® digital library (you will be informed by MARSS2019 Publication Chair), you can request this permission through IEEE Xplore website by selecting the Request Permission button on the abstract page of your paper (upper right corner, button ©). You will receive the permission to re-use contents of your conference paper in a Journal (commercial use) and to publish an extended conference paper with up to 75% identical content. IEEE will charge a small fee for this permission (37.50 USD for re-use in both print and electronic Journal versions, according to current IEEE conditions).